COMMITTED TO EXCELLENCE SINCE 1965. 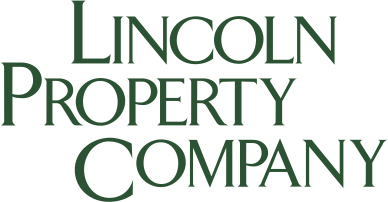 Lincoln Property Company is an international real estate firm offering a comprehensive suite of value-added services for our clients. With our substantial local presence in each of the markets we serve, we ideally situate our offices to clientele: tenants, investors, lenders, and owners of real estate. Our people and philosophy are the key ingredients for Lincoln’s solid track record of success. ©2018 Lincoln Property Company. All rights reserved. Unauthorized use prohibited.